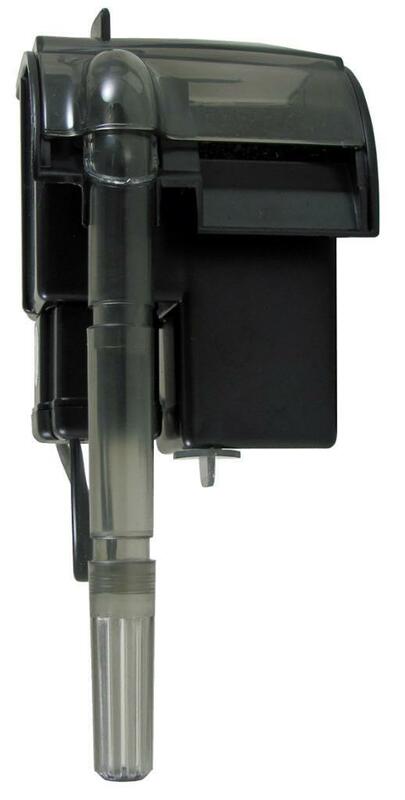 For simplicity of operation with excellent results the Rena OEM Forza Filter is an economical choice for small aquariums. 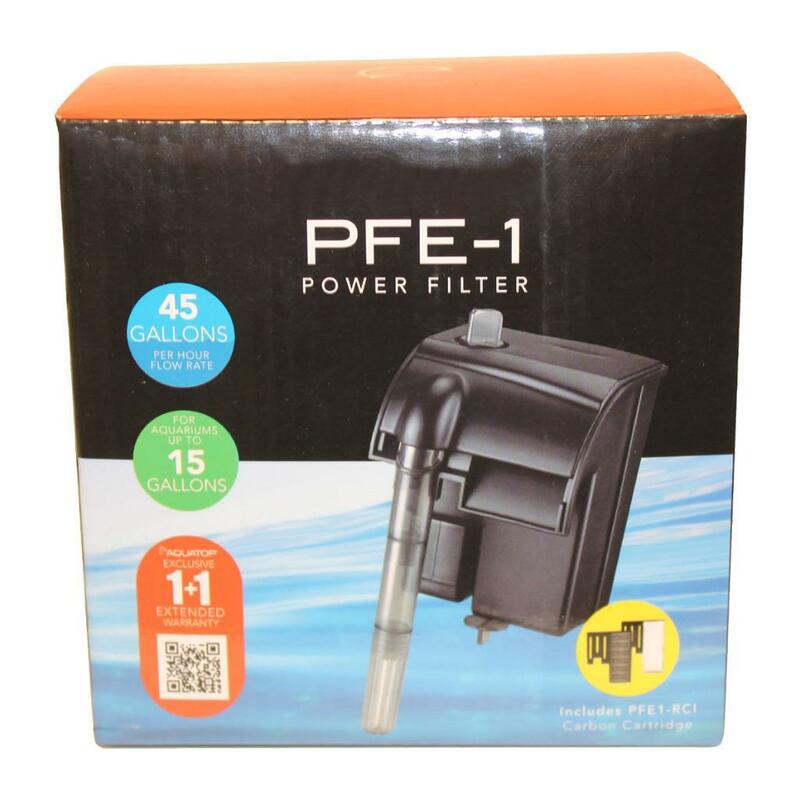 The two-layer cartridge system has a micro-filter attached to a 6 chamber activated carbon pellet filter. This insures that all water gets treated as it passes through the Forza filter system. 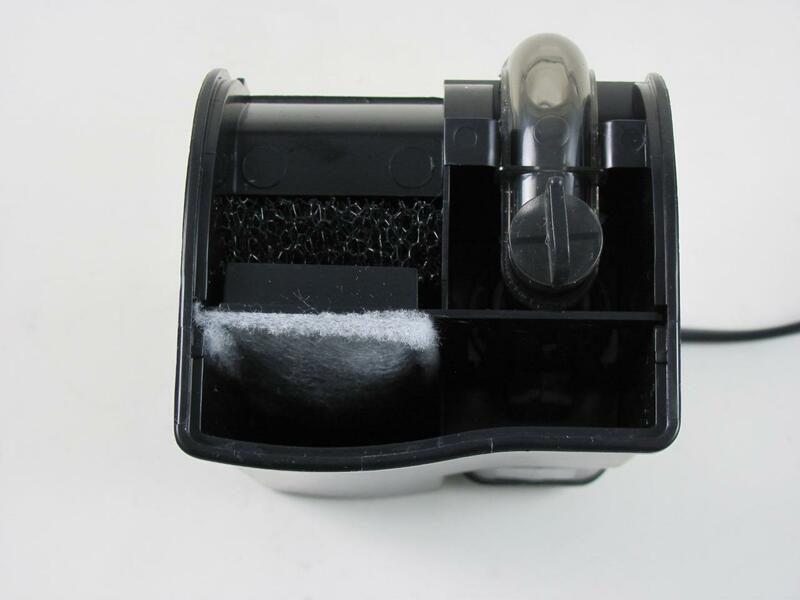 After the water passes through the micro filter and carbon it reaches a biological foam filter which aids in the conversion of harmful ammonia and nitrites from the aquarium into much less harmful nitrates. 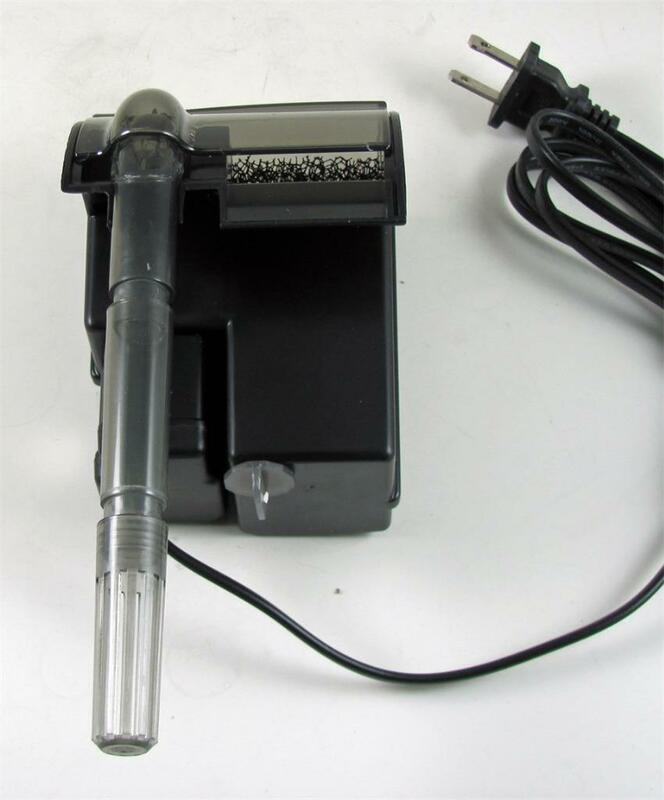 Nitrates can be easily removed with regular water changes.